Guadalajara, 13 October 2017 — People with multidrug-resistant tuberculosis (MDR-TB) are still not receiving two newer TB drugs, bedaquiline and delamanid, which have been available for more than four years and have shown improved cure rates for the disease, deplored Médecins Sans Frontières (MSF) at the 48th Union World Conference on Lung Health in Guadalajara, Mexico, where the global TB community is meeting. Bedaquiline and delamanid, which received marketing authorisation in 2012 and 2014, respectively, are the first new TB drugs developed in nearly 50 years. 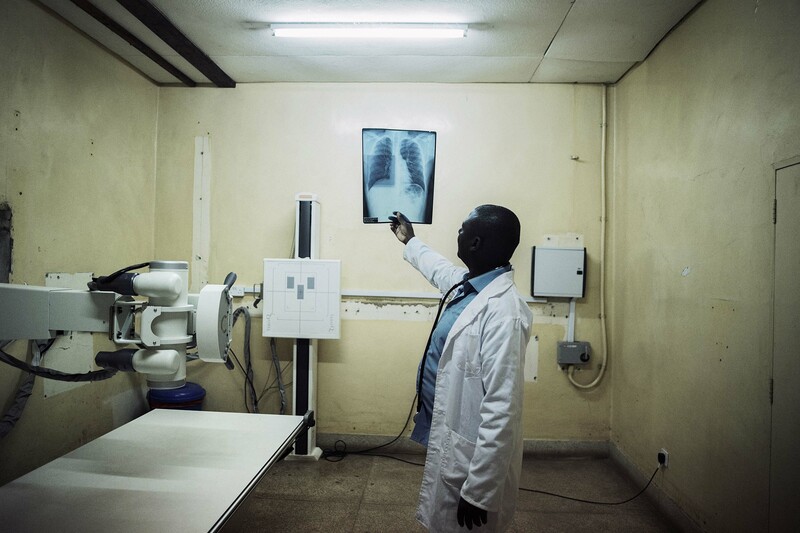 They represent a potential lifeline for people affected with the most resistant forms of TB, who face abysmal chances of being cured, yet MSF estimates that still less than 5 percent of people who could benefit from them in 2016 actually received them. 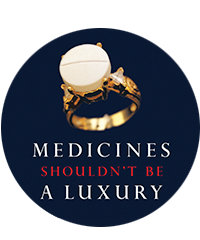 MSF is concerned about the abysmally slow uptake of new drugs. Only 3,943 people received the two newer drugs in routine healthcare settings during the first half of 2017 – a meagre increase of 1,000 more people treated compared to the same period in 2016. “Delamanid gave me a second chance at life and I wish that these tablets could be made available to the many people who are struggling with drug-resistant TB, because there are so many people who are vomiting from the standard treatment at the moment, or crying from the injection, or even losing their hearing and dropping out of school or work,” said Sinethemba Kuse, who had XDR-TB and was treated with delamanid in MSF’s project in Khayelitsha, South Africa. Globally, 30% people with MDR-TB could benefit from the new drugs, according to estimates. * Yet, as of July 2017, only 10,164 people worldwide with DR-TB have received bedaquiline, and only 688 have received delamanid. Tuberculosis is the world’s deadliest infectious disease, killing 1.8 million people each year. Current standard treatment for DR-TB requires people to take nearly 15,000 pills over two years, causes severe and debilitating side effects, and cures just one in two people. The two promising newer drugs were brought to the market with great hope they would form the backbone of new and dramatically-improved treatment for DR-TB. MSF has been treating people with TB for 30 years. In 2016, MSF treated more than 20,000 people with TB, including 2,700 people with MDR-TB. As of June 2017, MSF, in partnership with national ministries of health, has started more than 1,500 patients in 14 countries on DR-TB regimens that include bedaquiline and/or delamanid. * This estimate includes people who meet World Health Organization (WHO) criteria: people with extensively drug-resistant (XDR-) TB and people with MDR-TB who cannot tolerate treatment with other drugs. According to the conservative estimates of the DR-TB Scale Up Treatment Action Team (STAT), 30% of people with MDR-TB could benefit from the new drugs. Based on MSF’s field experience, this figure could go up to 70% in places where there is a high proportion of people with XDR-TB and with exposure to second-line drugs. Issue brief: Four years and counting examines current opportunities to optimise MDR-TB treatment and to address the persistent access challenges that put treatment out of reach for people struggling to survive this deadly disease.